They say you shouldn’t judge a book by its cover, but visual impressions do count for a lot and creating a great logo for your blog, business or website is essential. DesignEvo is a free online tool that works brilliantly. I challenged myself to write 365 tips for blogging, online business, website building and promotion, and SEO. One tip for every day in the year! Will I manage it? Here are tips 1 to 50. 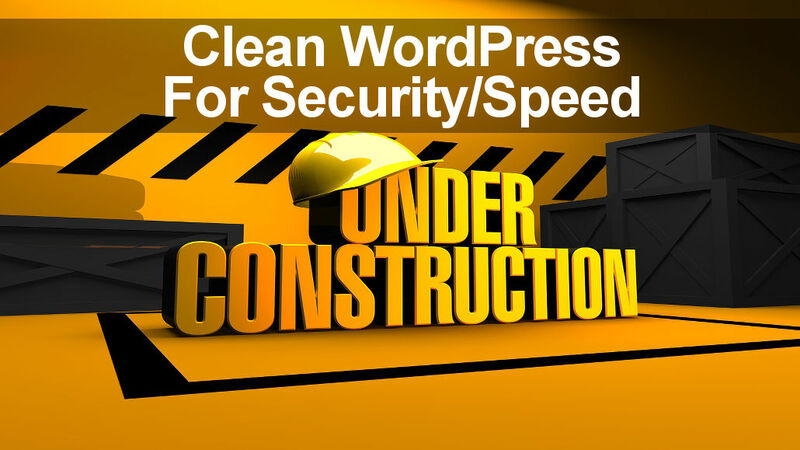 WordPress is not self cleaning and self optimising and it accumulates junk over time. 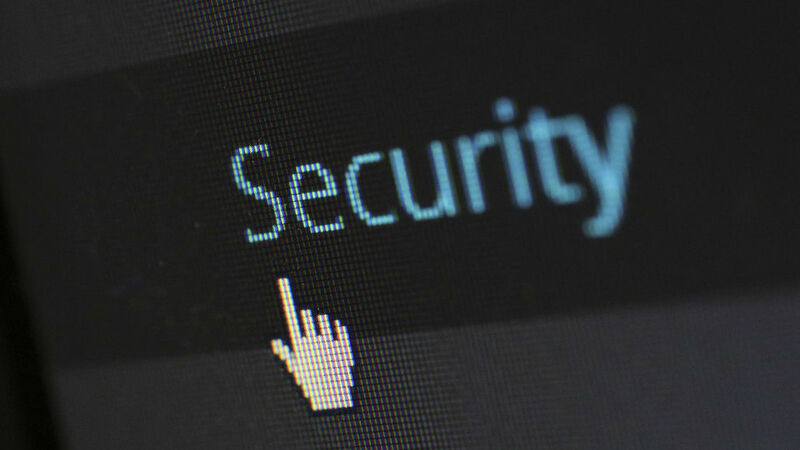 This can affect its performance, its security and possibly search engine ranking too. Here’s how to clean it up. Backups, backups, backups! How many times have you heard that you need to make backups? Yet still many people don’t. 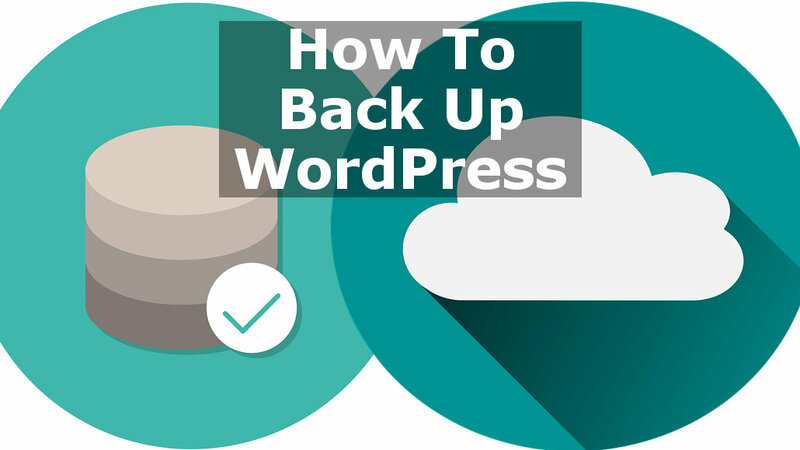 Here is a step by step guide to backing up your WordPress website to ensure you can recover from problems. A problem that some websites and blog have is poor navigation. More specifically, it is hard to find posts other than the handful mentioned on the home page. 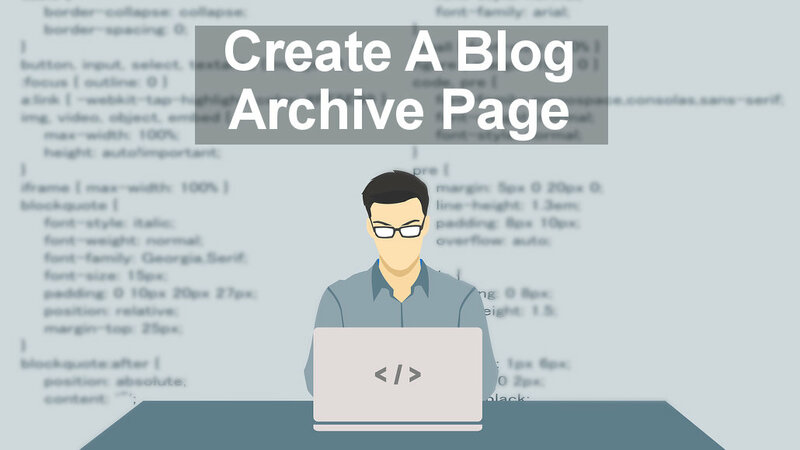 An Archive page solves that problem and it is easy to create. 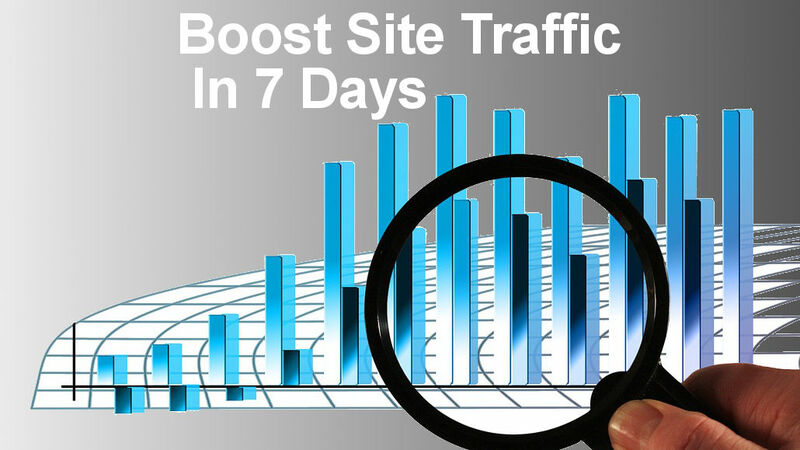 For many many website and blog owners, Pinterest is their number one source of traffic. 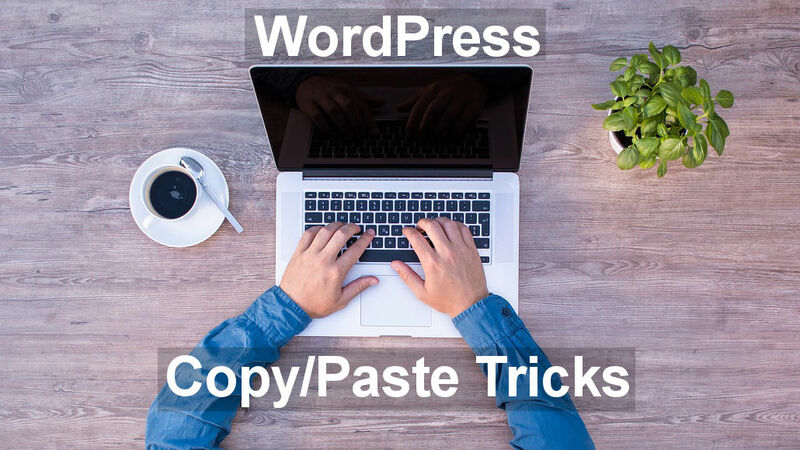 It can work brilliantly and some people get millions of views on the service, and thousands of clicks through to their site. 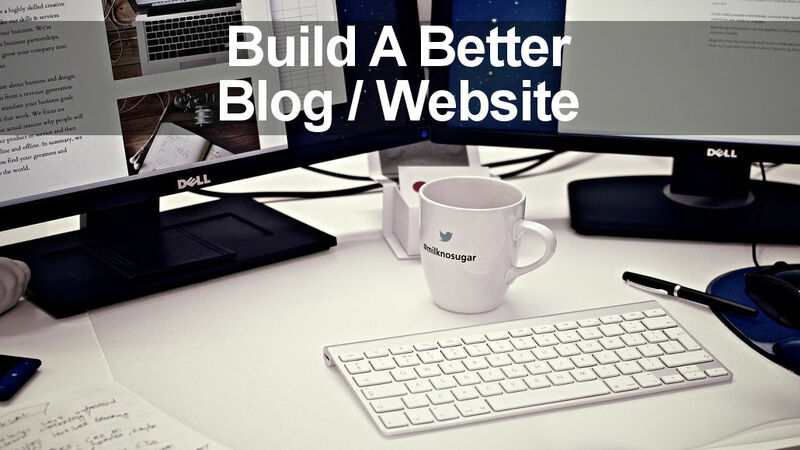 You have written a great post for your website, you hit the publish button, now what? If you think you have finished, you are wrong. You have barely begun and there are still many tasks to perform.